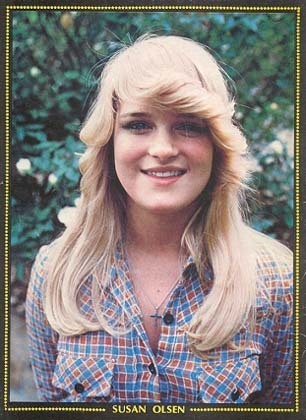 Susan Olsen. . Wallpaper and background images in the Семейка Брейди club tagged: susan olsen cindy brady the brady bunch.